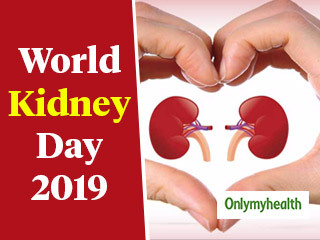 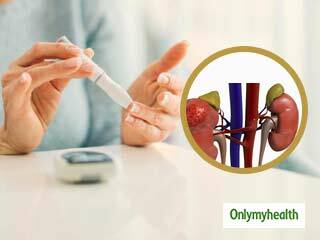 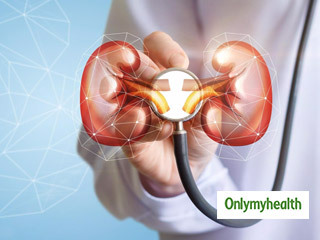 Kidney Diseases- Kidney Diseases - Get information and read articles on Kidney Diseases signs, symptoms, causes, treatment, prevention and diagnosis at onlymyhealth.com, your complete health guide. 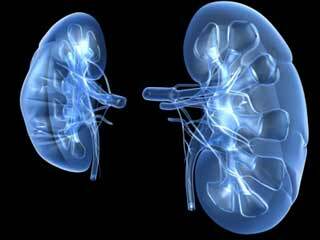 Cancer can affect your kidneys as well. 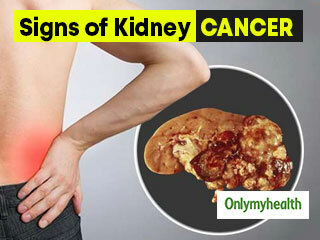 You should know all the early signs and symptoms of kidney cancer to detect the disease a the earliest. 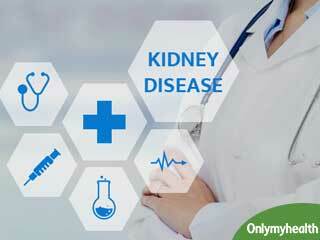 Read on to know all the signs and symptoms. 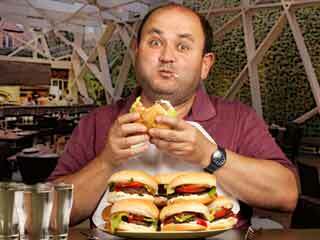 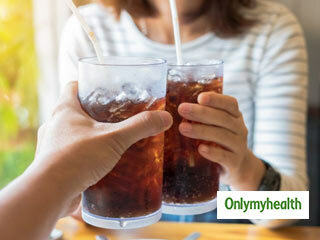 A lot of people depend on carbonated drinks to get instant energy. 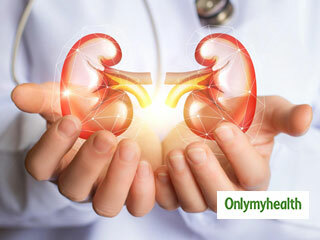 But do you know these drinks can harm your kidneys as well?